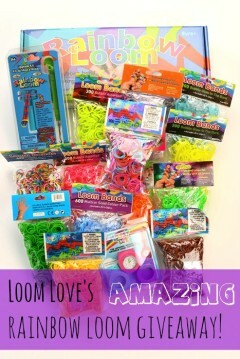 Learn how to make more Fruit Off the Loom. 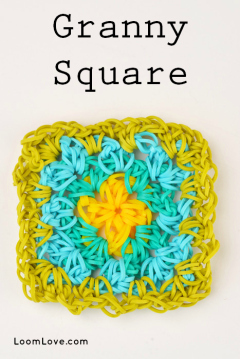 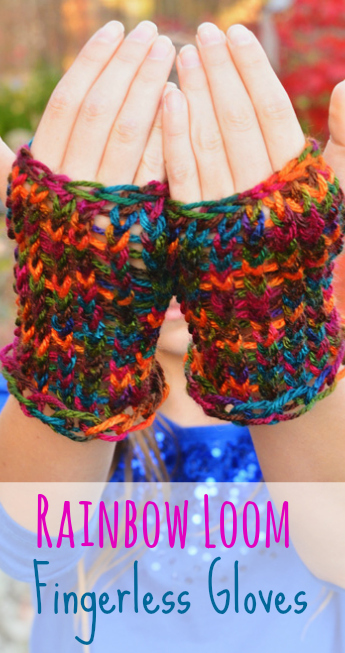 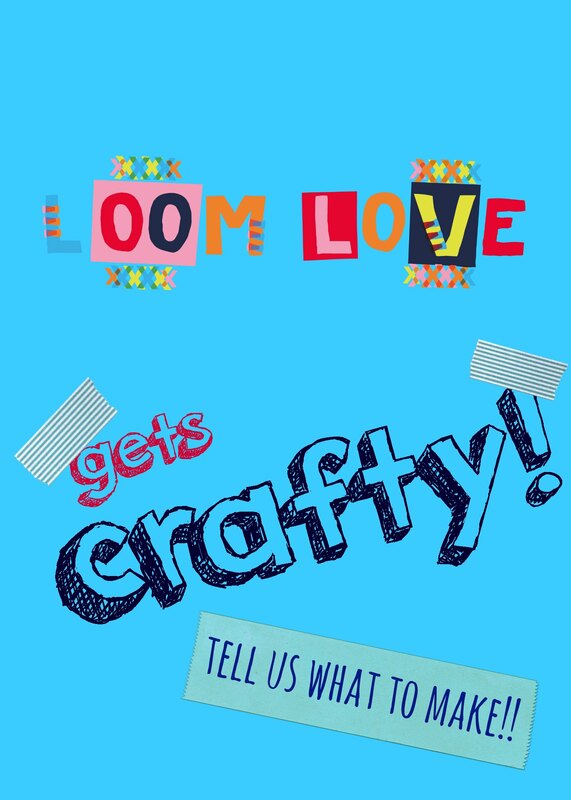 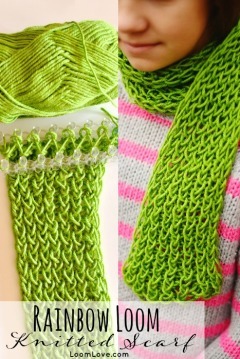 Learn how to create a Granny Square using a Rainbow Loom hook. 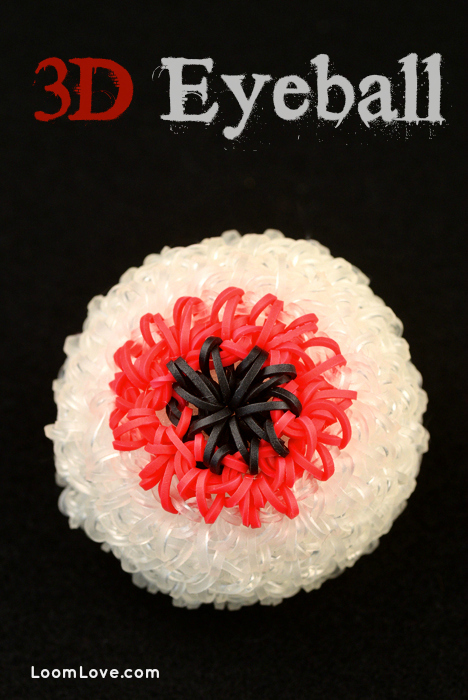 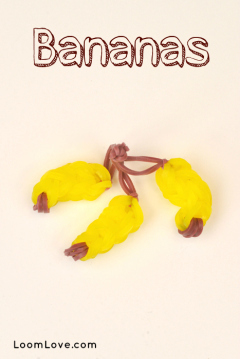 Learn how to make a 3D Eyeball with your Rainbow Loom. 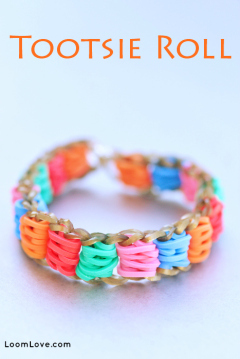 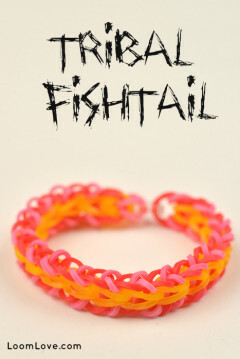 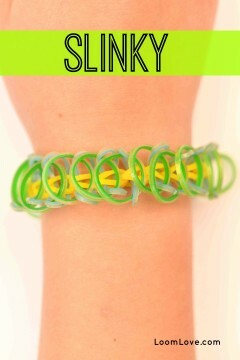 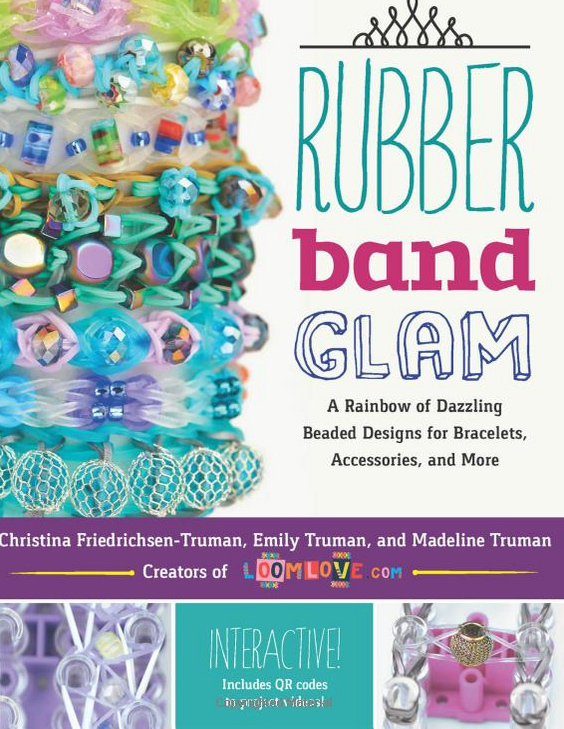 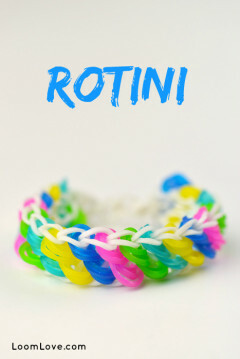 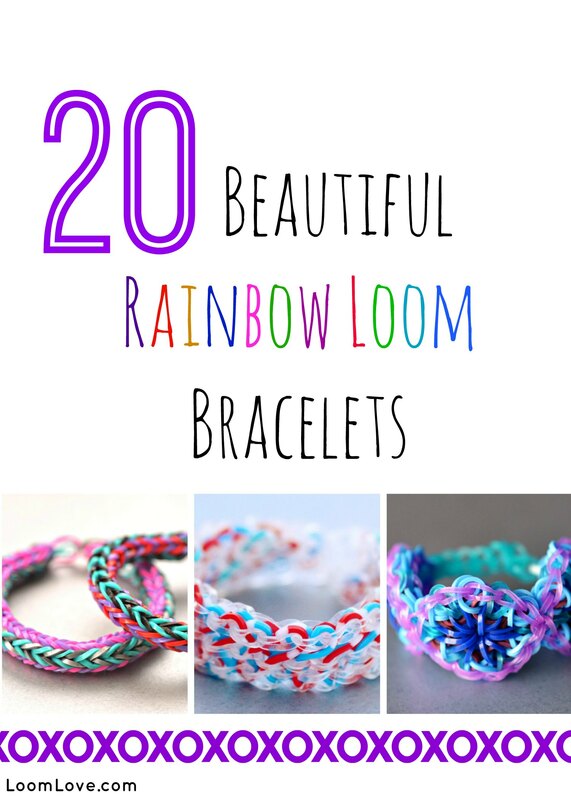 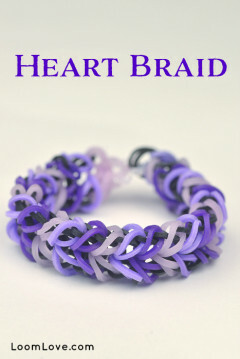 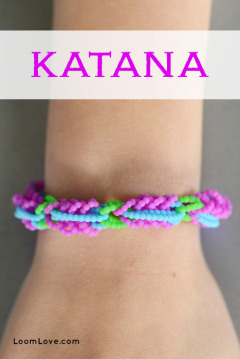 Learn how to make a Rainbow Loom Slinky Bracelet. 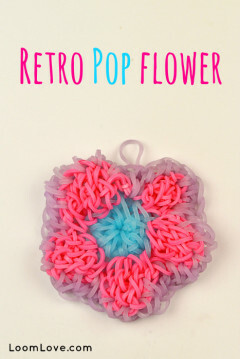 Learn how to make a Retro Pop Flower using only your hook. 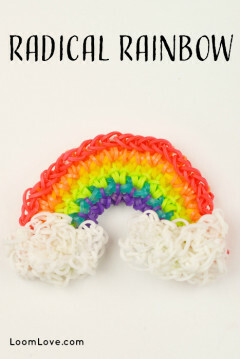 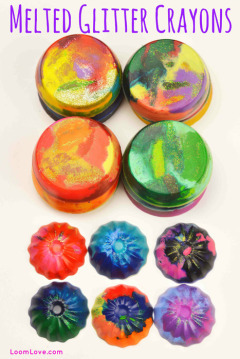 Learn how to make a Radical Rainbow on a Hook. 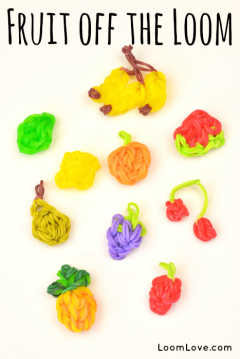 The Petal Chain only requires a hook! 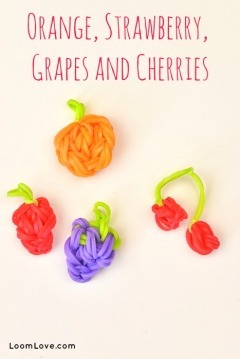 Learn how to make it.